New Nepali Short Movie “TYAG” Presentation of Everest Gallery Pvt.Ltd. Heart touching Story nepali movie ‘Tyag’ is made for social awareness purpose in nepal. Writer of this Movie by Sanam Kathayat starting artists are Buddhi Kumar Shrestha, Sushila Thapa & Sikha Dhami with direction of Radhakrishna Acharya. Cinematography of this movie exclusively handled by Resham Darlami similarly Editor of this ‘Tyag’ Movie by Pradip Dahal & Dinesh Kafle. Nepali film industry has got its won history-in the field of making movies, but it has got its own trend and culture which is taken from our own tradition where we can find more than one hundred cultural diversity according to castes, geography and heritage of country. 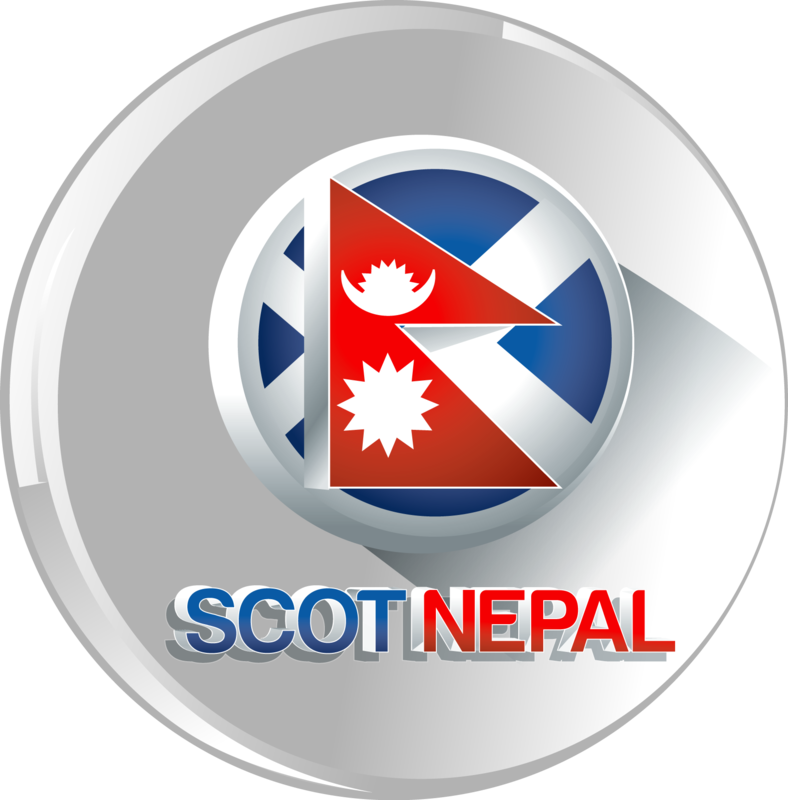 It is known as “Nepali Chalchitra” or kollywood industry. Furthermore, Nepali Movies are the key tool to give an education and awareness towards the audiences about social, political, economic,and various issues of the society.